This area of the body pertains to the Sacral Chakra. Kidneys – What is the Mind-Body Connection? The kidneys filter how we relate to those who are closest to us, in other words, what we hold on to and what we let go. They are sensitive to issues with families and relationships, particularly regarding the balance of power and our sense of empowerment in relationships. Kidney Stones – What is the Mind-Body Connection? You have let your frustration with your relationship/s fester to the point where they have become solidified inside you. You need to find a constructive outlet for this frustration and resolve your issue with this relationship. Kidney Failure – What is the Mind-Body Connection? You have given up hope of resolving the relationship issues you have with someone close to you. You need to see the light in this situation so you can work towards having the relationship that you want with this person or be at peace without it. 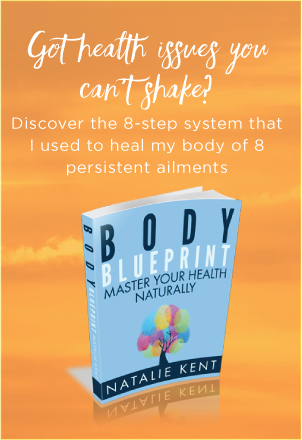 Kidney Infection – What is the Mind-Body Connection? A relationship issue has come to the surface to be resolved however, you feel angry about this so you are holding on to this feeling in order to feel powerful. You need to release your anger and focus your energy on what you truly want for this relationship.